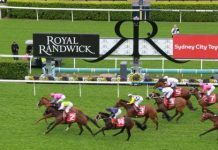 Group 1 racing returns to Sydney this week, and Champion Bets NSW analyst Nathan Snow has run his eye over the $1 million Golden Rose. 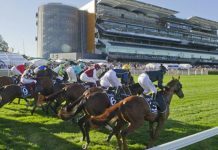 “There’s three horses with good speed: El Divino (gate 4), Thronum (gate 13), and the query – the Brisbane horse Chamalu (gate 1), which showed good speed in his first and only start. So it’s just whether they want (Chamalu) to contest or take a sit up in grade here, “says Snow. 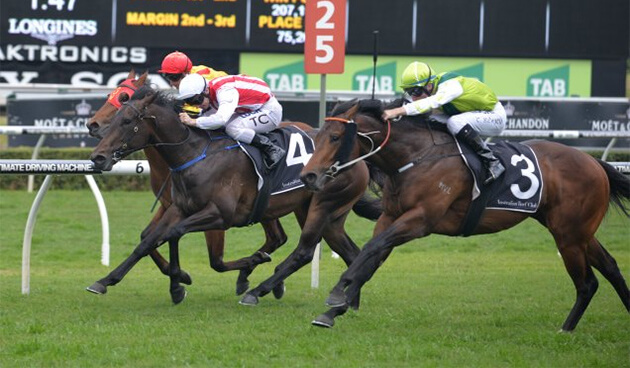 That pace will be critical to the hopes of El Divino (Waterhouse & Bott / Bowman), says Snow. Further back will be Astern (O’Shea / McDonald), an obvious contender after the impressive win in the Run to the Rose two weeks back. “It was a great run, but my biggest query is gate 12 and where it’ll be on the map. Encouragingly for punters, Snow sees a bit of value in some the longer shots, such as Nikitas (Waller / Angland) and Mediterranean (Snowden / Shinn), who both impressed in the Run to the Rose. 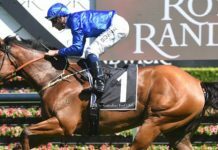 “(Nikitas) was a really good little run behind Astern – he sat three-wide outside the speed and stuck on really well. It looks to map well and be a really good roughie,” says Snow. Lastly from the lead-up, Impending (O’Shea / Avdulla) also looks to be an interesting runner. “In both trials it looked to me to be a much improved horse, though first-up I thought it’d just hit the line well and give a good run. 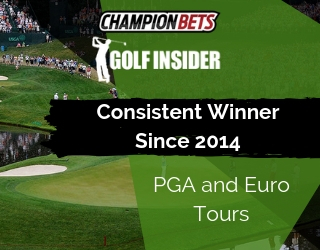 But it was just a super win. Of course there’s no such concerns with super filly Omei Sword (Waller / Moreira), for whom the money just keeps coming after her commanding win in the Silver Shadow. “This is very, very talented filly with a really good turn of foot. She had three absolute top-notch trials and then just a ripping win… I think she gets a beautiful run,’ says Snow. 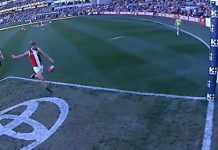 Good Standing (Cummings / Schofield) just doesn’t have the record to suggest he’ll be competitive at this level, nor do Queensland runners O’Reilly Circus (Birchley / Collett) and Oink (Schwieda / Hammersley). As mentioned, fellow banana bender Chamalu (Birchley / Orman) may shape the race early, but don’t expect him to be figuring in the finish. Thronum (Waterhouse & Bott / McEvoy) has had a reasonable winter but that’s where he’s better suited, and the 1400 metres is too much of a query to have him here – likewise with Derryn (Hayes & Dabernig / Clark). 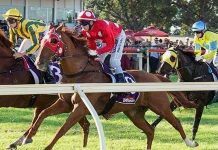 “The winner comes from Omei Sword, Divine Prophet and Astern, but all look pretty well found in the market and there won’t necessarily be a lot of value. “Put a different jockey on Omei Sword and it’s unbeatable. But I’m petrified of Moreira… I think he’s a very, very good jockey in Hong Kong, he’s got incredible balance and horses run for him… but the last few times he’s been to Sydney I think the local jockeys have really handled him and put him where they wanted him. “But I hope he can prove me wrong, because it would be nice to be able to see what the rest of the world sees! Nathan Snow is a professional punter and former bookmaker with a highly successful record on NSW racing. 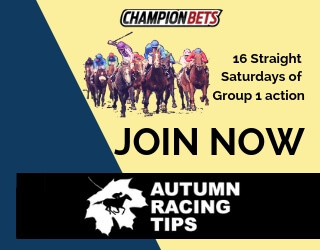 Our NSW Ratings service give you access to all of Snowy’s assessed prices, speed map comments and recommended bets, as well as a direct line to the man himself during meetings, via our live page.